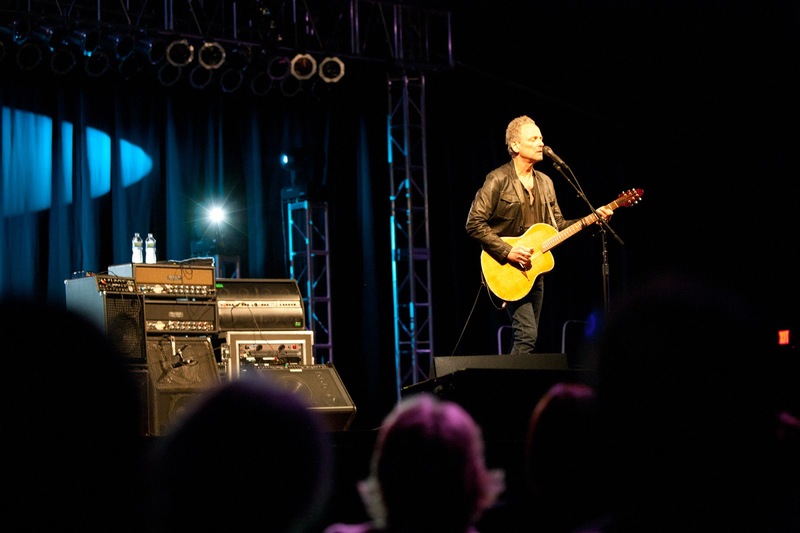 Track 29 have uploaded 46 photos of Lindsey Buckingham Live in Chattanooga, TN from November 7th. Whomever took the photos... Well done! Ditto on the pics! I just caught Lindsey's South Milwaukee show last night. I didn't realize it was a 1 man show theme (I'm more of a Stevie fan...and there were many of us there in support of Lindsey), but Lindsey pulled it off and won my respect on a whole NEW level. We all know he's talented, but it REALLY hits home when he's the only one on stage carrying the entire show. Great stuff!